Make sure paint cans are completely empty and dry. Throw them away with the lid off because this shows that the can is completely dry. If the can is not entirely empty, store it for future use. 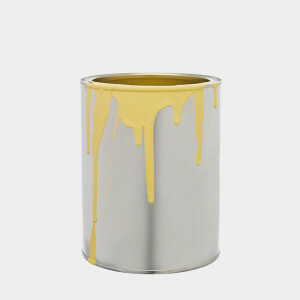 Once a paint can is opened, it will last for two years, but an unopened can of oil, acrylic or latex paint can last for over 10 years.